Support your single seater race car, kart or kit car with Motamec steel chassis stands. 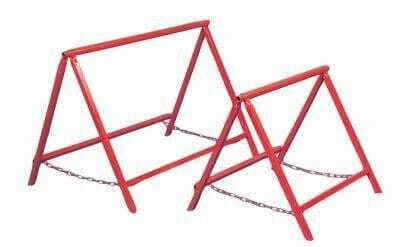 The ideal way to access and work all around the vehicle without axle stands or a trolley jack. Avoid taking up useful floorspace and intruding under the car. Folds down for easy transport and storage.